Like many cloud services, IBM's Bluemix PaaS has nominally been a multitenanted system -- a boon for sharing resources, but not so great if you worry about performance or security issues. The newest version of Bluemix, though, aims to win over those who want their cloud to be their cloud. 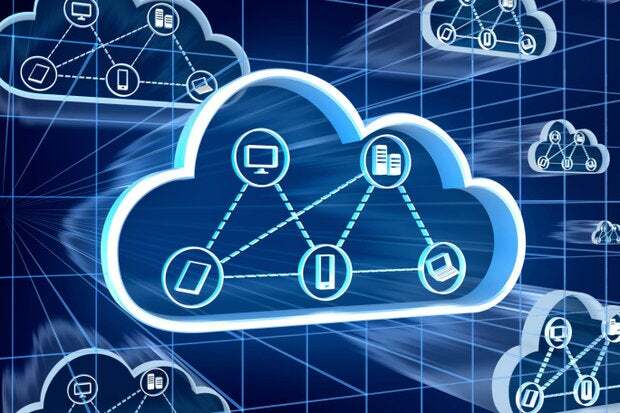 The new offering, called Bluemix Dedicated, is built using "dedicated hardware from within a SoftLayer cloud center and direct network connectivity to the enterprise," as IBM states in its press release. The big drawback is that it's initially designed to provide only a curated subset of Bluemix services, running on dedicated metal without the need for the user to manage said metal. The services include Cloudant's NoSQL product, based on Apache CouchDB; a set of runtimes for various languages (to be named later); data caching services; and the MQ Light messaging service. Other services will be added, but no details have been provided as to when or which. None of this is to say that Bluemix Dedicated runs in a vacuum -- services from Bluemix's public catalog and from IBM's Watson machine learning services are also available. But the actual customer apps run in an isolated environment built on Softlayer's architecture, which IBM has pushed as another selling point (especially with Softlayer's data centers available in multiple geographic regions). Softlayer has existing bare-metal offerings, although it's unclear if Bluemix Dedicated builds directly on top of that or is an entirely new creation that uses many of the same concepts. Another Bluemix addition that goes hand-in-hand with Dedicated is what IBM called a Private API catalog, a collection of APIs that allow developers to connect their existing on-premise systems with IBM's Bluemix. An organization can in effect republish its data through Bluemix and make it available as a service, either to other internal developers or external third parties. A company that can't or doesn't want to move its data into the cloud at all, even to an isolated instance like Bluemix Dedicated, could use this as a halfway-house solution. Aside from the usual questions about how large an audience IBM can find for Bluemix Dedicated, other competition may arise in terms of how -- or whether -- rival clouds can provide true single tenancy, either for VMs or for application stacks. Google, Amazon, and Microsoft don't offer bare metal as an option (yet). Rather, they're pinning their hopes on the idea that application-level containers and other technologies can provide performance as good as dedicated iron. IBM's Bluemix PaaS has evolved from simply another PaaS offering to becoming an arena in which IBM is hoping to reinvent itself from the inside out. By moving its disparate offerings under a single API-connected roof, IBM has clarified both what it has to offer enterprises and how it can be used. This has also given IBM a fresh way to stay current -- by integrating more closely with new technologies like Docker. IBM's earlier talk of leveraging Softlayer's single-tenanted, highly granular systems is now taking a specific form. Rather than resell existing Softlayer offerings, IBM is using that infrastructure to build entirely new products aimed at itches the rest of the cloud hasn't completely scratched.